What do we really know about marriage? Is it just about the happily ever after? We find the Mr. Right, a nice venue, a ring, a beautiful dress and a pair of tux. We promise “till death do us part”. If it’s that simple, why do so many marriages end in divorce? Could it be that we’re looking at marriage from the wrong perspective? 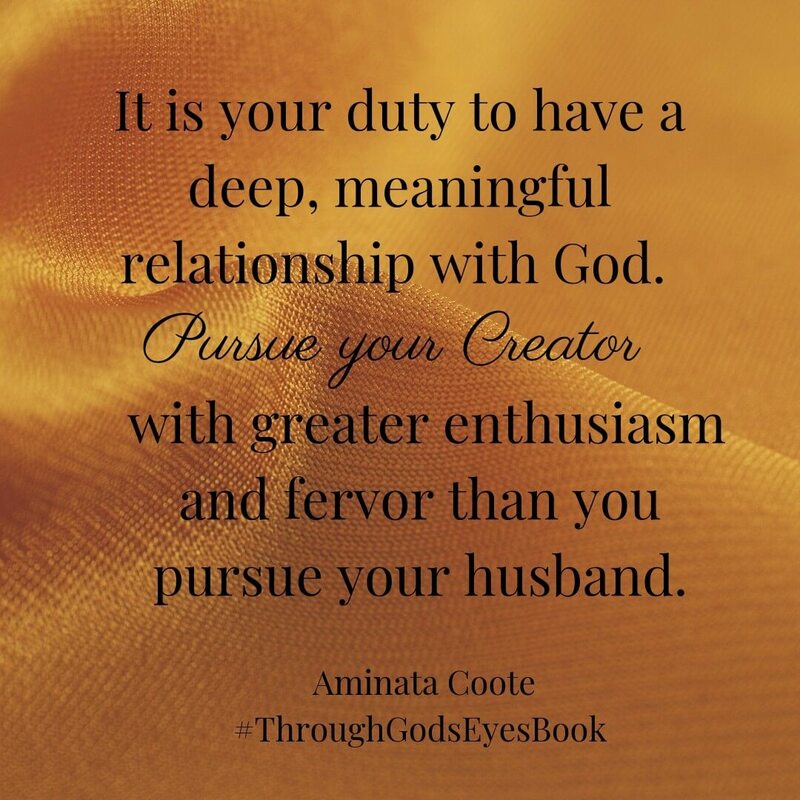 •Embrace your role as a wife as you draw closer to your Heavenly Father. 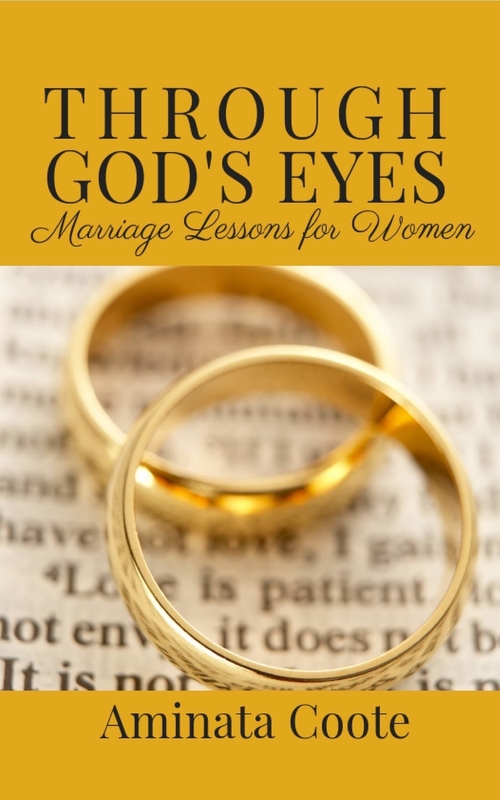 As you study the biblical couples in Through God’s Eyes: Marriage Lessons for Women, you learn what God intended (and did not intend) for marriage. This book takes a fresh approach to strengthen marriages by exploring the stories of the Bible. A reader will gain solid advice and faith-based truths relevant to today's modern couple. The questions and journal guides are in-depth and thought-provoking, and it is impossible to follow Coote's process and not walk away knowing yourself and your marriage a little better. I am always looking for ways to work on myself and my marriage. 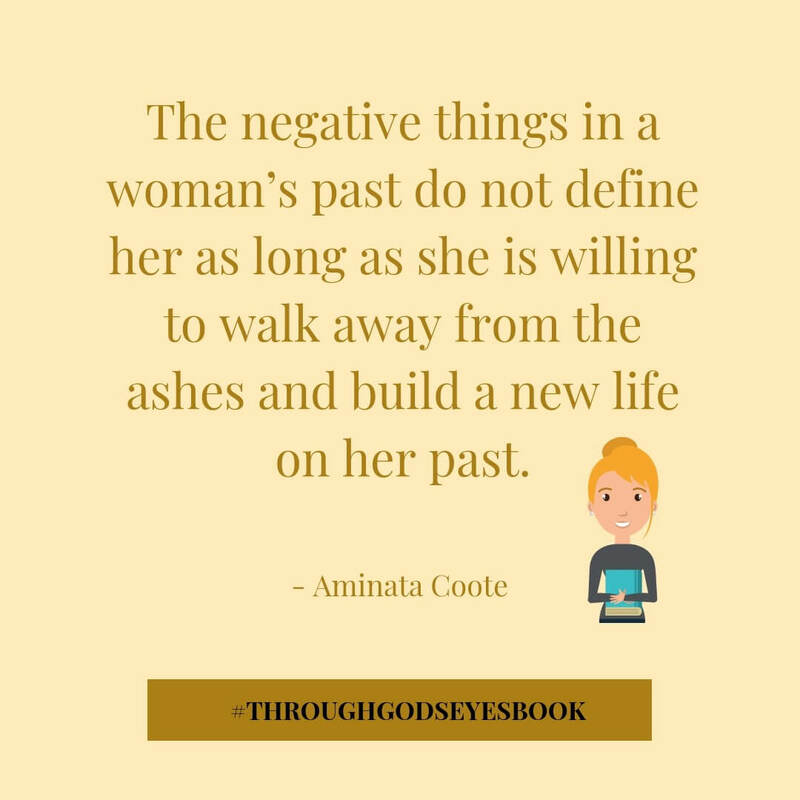 It wasn't long before I stumbled upon the encouraging words of the humble writer Aminata in her book, "Through God's eyes, marriage lessons for women." I felt so fulfilled and motivated to push on in polishing my character as I strive to be the best wife God has blessed me to be. My wish is that you purchase this book. Treasures await you as you interactively learn about the marriage lessons for women. Happy Reading! 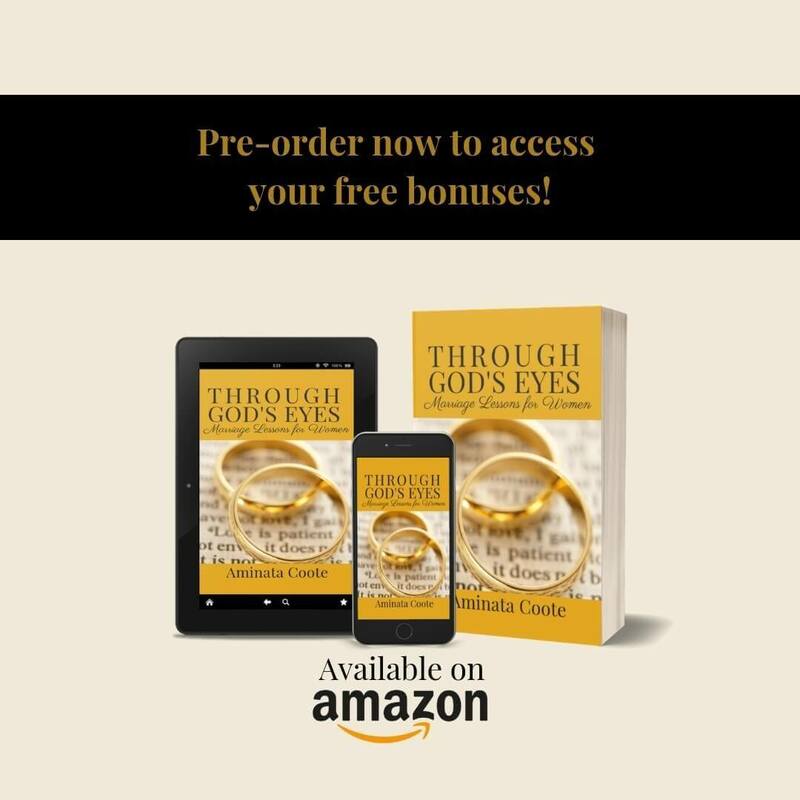 If you pre-order Through God's Eyes: Marriage Lessons for Women before February 28th (deadline 12:00 midnight, PST, February 27th), you’ll get access to these exclusive bonus downloads! Keep your receipt and fill out this survey to get your free bonus downloads! 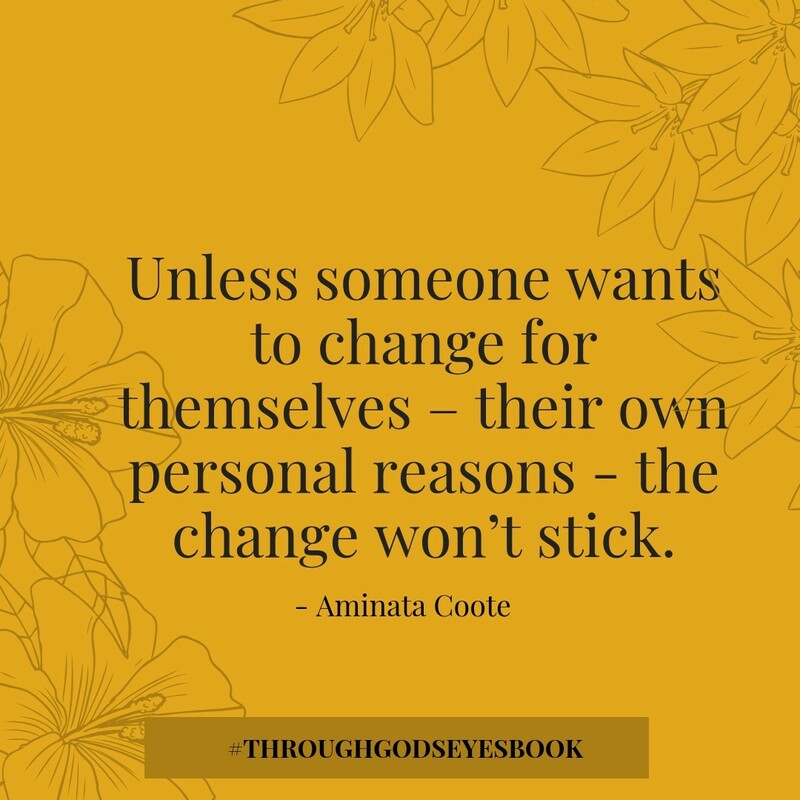 Aminata Coote is a wife, mother, author, and follower of Jesus Christ. 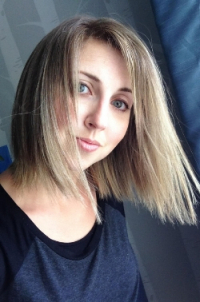 She is passionate about helping women to run their race. She encourages women to first know God, and then know themselves while getting on with the business of running their race. 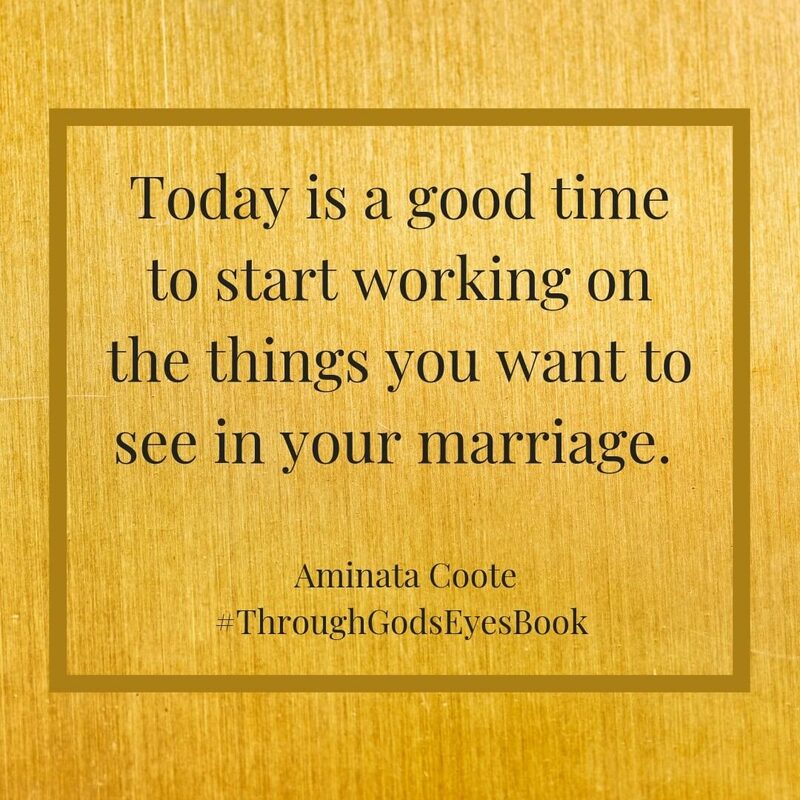 I pray you and your husband will begin to see your marriage through God's Eyes.